Stéphanie Durand manages strategic media partnerships and a range of projects at the United Nations Alliance of Civilizations in New York. She is in charge of organizing media trainings, convening meetings of experts and editors, developing multimedia projects, conducting outreach for an experts website and managing a portfolio of more than 80 partners. She previously worked at Sciences Po Paris as the associate director of the American Center and then at the Graduate School of Journalism, where she developed the international strategy. Of Franco-German origin, she holds a B.A./M.A. from Sciences Po Paris and a M.Sc. from the London School of Economics in International Affairs. She tweets at @steffidurand. The region of Jos in Central Nigeria is traditionally known as the “Home of Peace and Tourism.” Today, and for some time now, it is home to an ongoing war along religious and sectarian lines. Jos straddles the north-south border of Nigeria. The northern part of the country is predominantly Muslim; the south is predominantly Christian. The crisis in Jos has led to alarming headlines such as “Islamic Assailants Kill Hundreds of Christians near Jos” and “Muslims Slaughter Christians in Central Nigeria.” Those headlines and others like it prompted some religious leaders to blame the media for inciting religious violence because of the provocative nature of the reports. But there is deadly violence in Jos, and the press must accurately tell that story. To do so, they must sift through an increasing number of rumors that spread via text message, social media and blogs — and be careful to avoid publishing false information that further enflames the situation. Local journalists are also exposed to intimidation, self-censorship and fear of retribution from state authorities or militants. International media face challenges from decreasing resources that result in foreign reporters’ working alone to cover an entire region. This can affect their knowledge of the local context and sensitivity to it. It also increases their reliance on content gathered and distributed by (often unknown) witnesses on the ground. 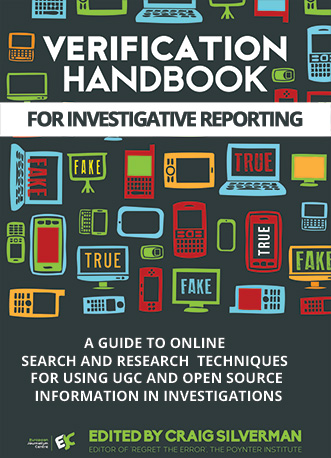 Journalists must be careful to verify what they discover, or risk increasing tensions and generating reprisal attacks based on nothing more than rumors. In January 2010, when news outlets started reporting another major conflict in Jos, rumors began to spread about mobs armed with knives and machetes around houses, mosques and churches. Witnesses reported different causes of the conflict: Some said it was because of the rebuilding of houses destroyed by riots in 2008, others a fight during a football match, or the burning of a church. At the same time, blogs regularly displayed photos of the victims of violence. The verification process is more crucial than ever in a situation where misperception and fear pervade all sides. 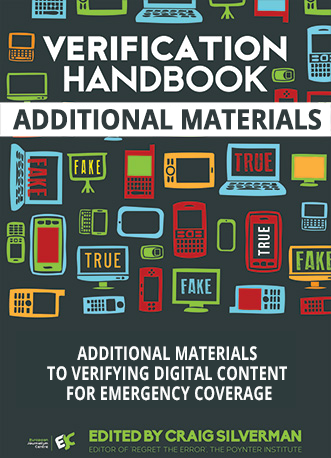 It is essential for journalists to remove themselves from the passions of those involved, and verify the accuracy of accounts that narrate or visually feature ethnic or religious violence. Debunking a false rumor about a murderous rampage, or impending crisis, can literally save lives. As is the case elsewhere, in Jos social media perpetuate misinformation, while at the same time enabling journalists to connect and interact with members of the public as part of their work. Social media also provide a platform to respond to rumors, and verify information that ultimately creates the type of trust and transparency necessary to avoid an escalation of conflict. 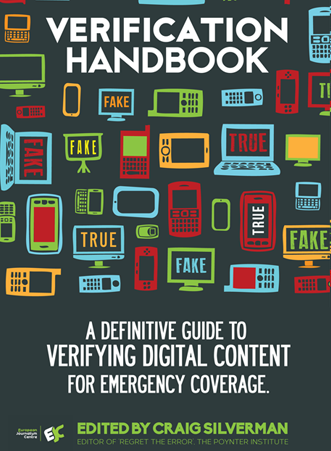 In Jos, the application of verification, in collaboration with the public, helps the media play a role in diffusing tension and containing conflict. It results in, and encourages, fair and accurate reporting that is sorely needed. While this is certainly not the only response needed to alleviate tensions, such reporting goes a long way towards dissipating the fear, suspicion and anger that is at the heart of ethnic and religious conflicts.